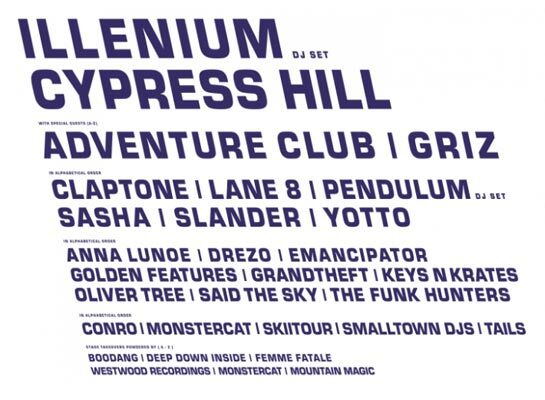 Snowbombing Canada 2019 electronic music & hip hop at Sun Peaks resort in British Columbia, and bring your skis or snowboard. You can hit the slopes during the day, party at night, and never sleep! It's brilliant! The Snowbombing Canada lineup is out and it includes Illenium and Cypress Hill as headliner! Adeventure Club and GRiz also top the list. Snowbombing Canada headline venues include Forest Stage, Street Party, Racket Club, Artistic Disco, Bruck'n Stadl, and Arena! The Mountain Stages are Snow Park Terrace, Mountain Stage, Rompa's Reggae Shack, Artic Disco By Day, and more! Snowbombing Canada tickets are on sale! The official Snowbombing Canada dates are April 5 - 7, 2019. These are the official and confirmed dates. The Snowbombing Canada 2019 lineup and Snowbombing 2019 tickets are below! What are YOU wearing to Snowbombing Canada 2019? Use our promo code SPACELAB (all caps) to get 10% off at www.vibedration.com & www.iheartraves.com! The official Snowbombing Canada dates are April 5 - 7, 2019. These are the official and confirmed dates! 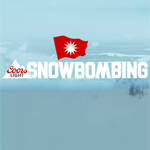 Snowbombing Canada tickets are on sale!